Big Boy Eggs are the largest organic egg on the market at 860 grams packed weight! They are supplied by a clear industry leader in animal welfare. The chickens have a massive amount of land to roam free on – 1500 birds per hectare! 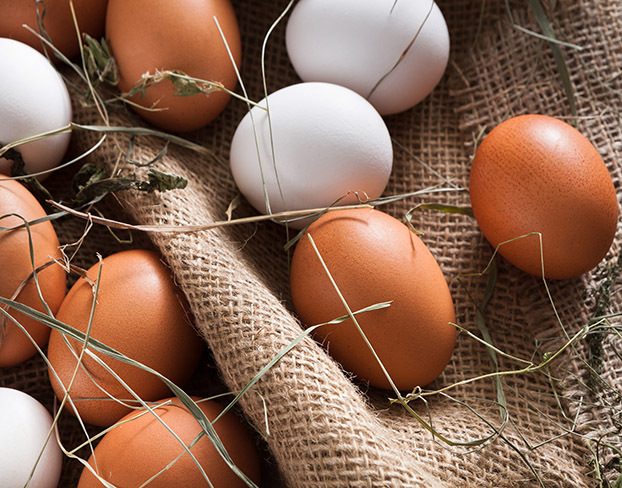 Big Boy Eggs are locally grown at Millmerran on the Darling Downs in Queensland. They are a price leader with extremely competitive pricing.